Classes are avalible on Saturday or Sunday start at 9am and should be finished by 1pm. A half day workshop and we supply tea & coffee with condiments. 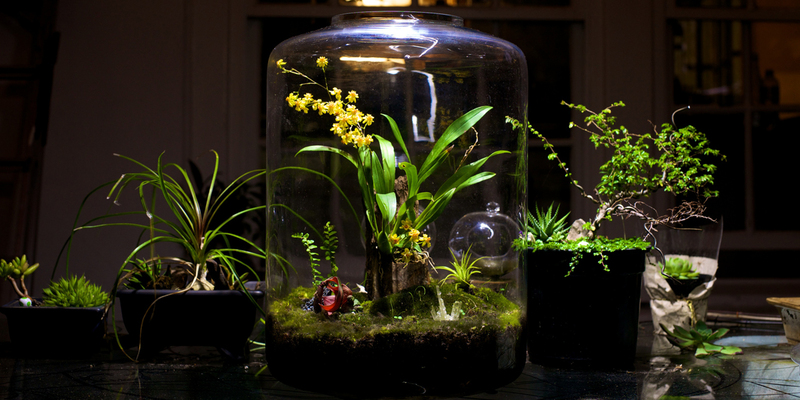 A full 4 hours course will teach you the know how’s of building and maintaining your Terrarium. Our course will also provide you with a starter kit and walk away with our famous Cinderwood Geometric Glass planted with a forest themed terrarium. Classes will be available at Soil for Life in Constantia every Saturday or Sunday. Once we have the right number you will be notified about the when the classes will take place. 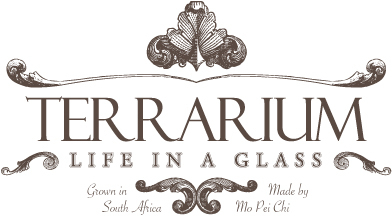 Please contact us to show interest for Terrarium building course. Classes will be available at Sawasdee Exotic Plants, Orchid & Bonsai. At this stage we are still gathering interest. Once we have the right number you will be notified about the when the classes will take place. Please contact us to show interest for Terrarium building course.